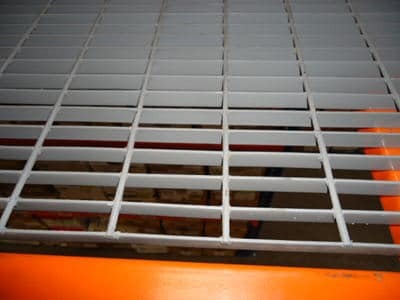 We Have The Rack Decking Solutions For You! 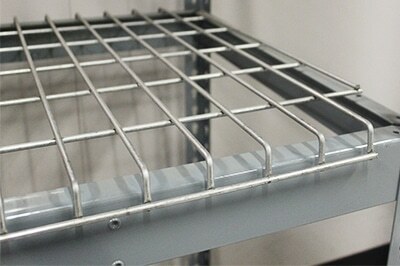 Decking is a vital component to your storage system. 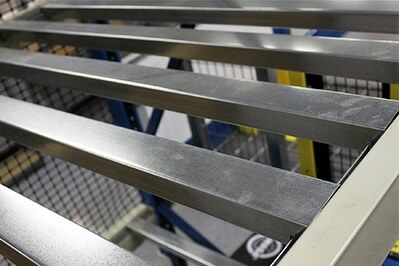 Choosing the right decking will help ensure your products don’t get damaged and operations run smoothly. 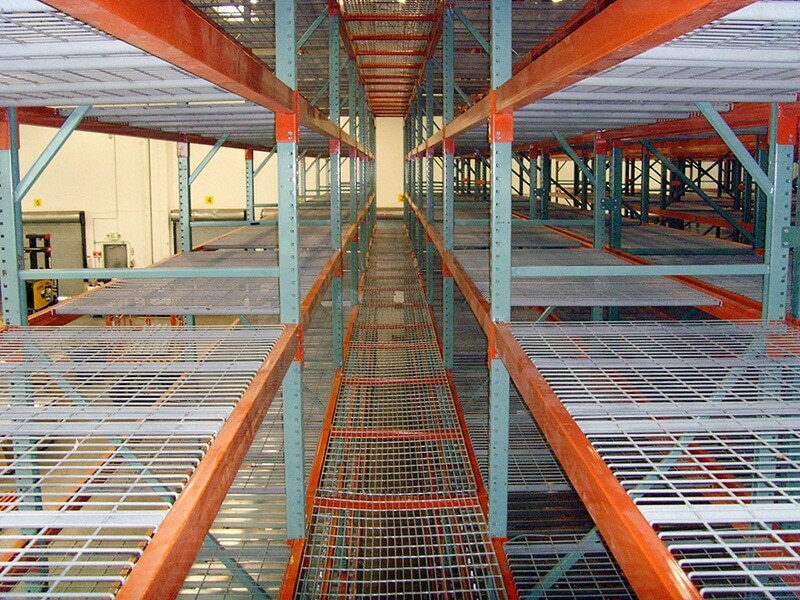 REB Storage Systems International offers decking solutions for a variety of applications including shelving, racking, mezzanines, and catwalks. 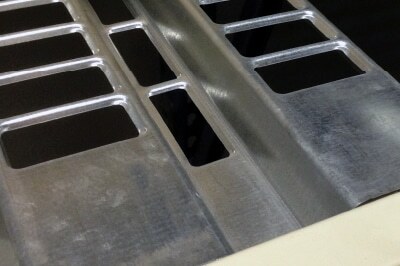 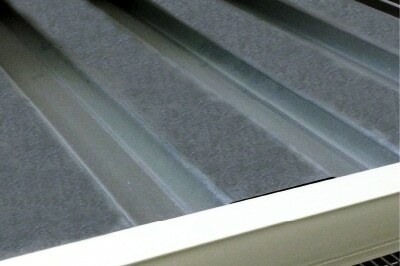 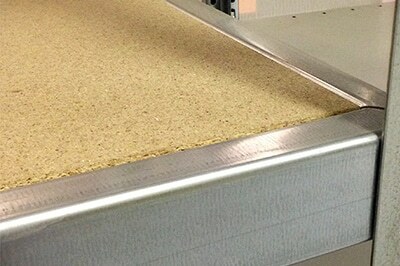 REB can even supply you with custom decking for specialty projects upon request.